The links in this post are affiliate links. We receive compensation when you click on those links and make purchases. If God gives us all things to enjoy, why do we feel guilty when we stop and rest? Trillia J. Newbell writes in her new book Enjoy: Finding the Freedom to Delight Daily in God's Good Gifts , “We enjoy because we know that the gift is given by God for our enjoyment.” I read this book recently and found it so freeing and full of grace. Trillia gives a Biblical framework for enjoying all aspects of your life simply as gifts from God to enjoy. It sounds so simple—and it should be. 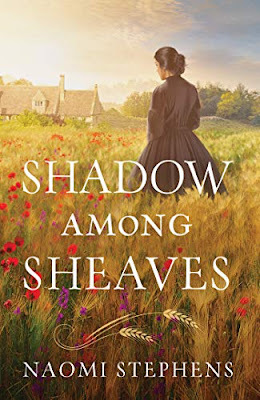 The book is thoroughly researched, citing many Scriptures and other sources. 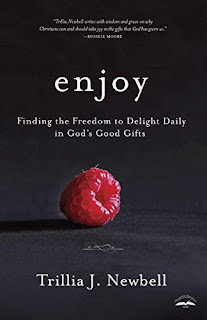 It can be slightly academic in its tone, but overall, Enjoy is a great reminder to “Taste and see that the Lord is good.” Psalm 34:8 I received this book from Blogging for Books for this review.